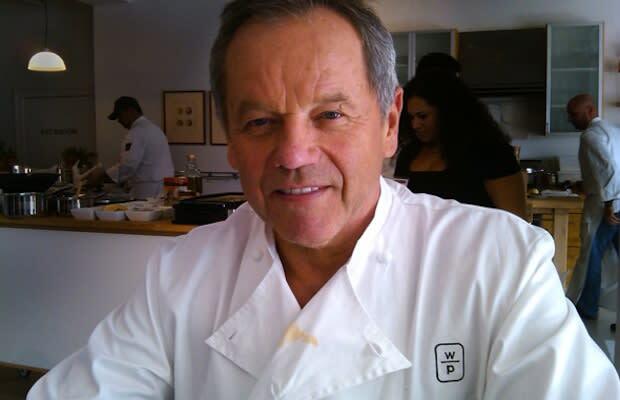 He owns Wolfgang Puck Companies, which oversees 21 restaurants, a catering business, 50+ Wolfgang Puck Express cafes, kitchen appliances, food merchandise, and cookbooks. He's the official caterer of the Academy Awards and has been on Frasier. Puck is is the celebrity chef par excellence, and tops this list with a roughly estimated $400 million bones.